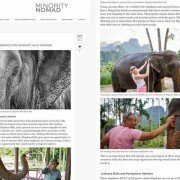 Admittedly, I had very little interaction with elephants prior to my trip with Elephant Hills. The occasional circus here and zoo trip here. But visiting elephants, with Elephant Hills, truly opened my eyes to how magnificent and intelligent these creatures are. 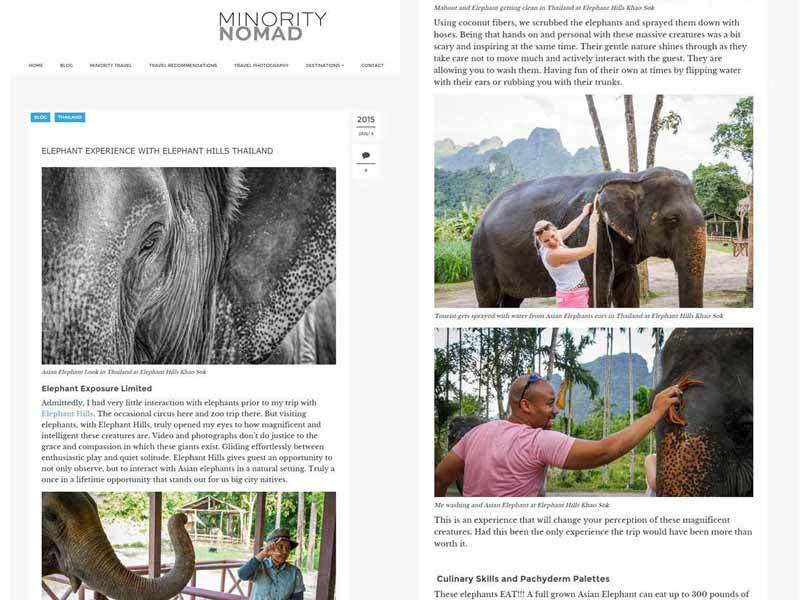 Das echte Thailand Elephant Hills receives Five TripAdvisor Traveler’s Choice Awards!